It's time to invite the guys over for a long night of talking about nothing, drinking some of your finest Scotch, and relaxing to some good tunes. 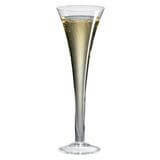 On the other hand, it may be a ladies night in with plenty to talk about and drink to on the agenda. 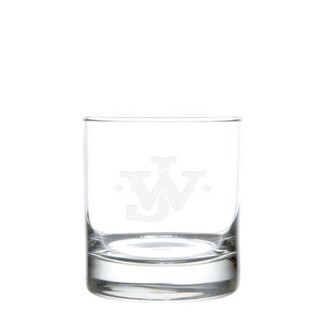 The right whiskey glasses really set the tone for the entire experience. 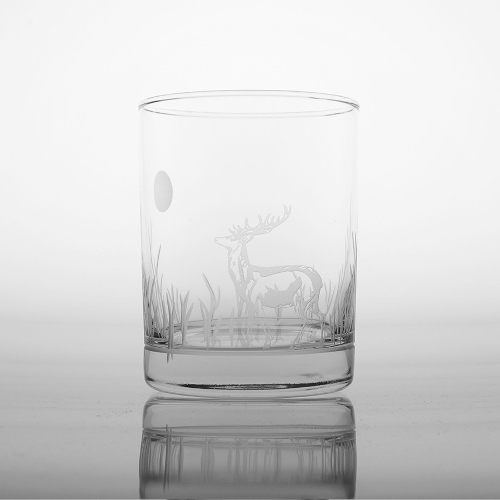 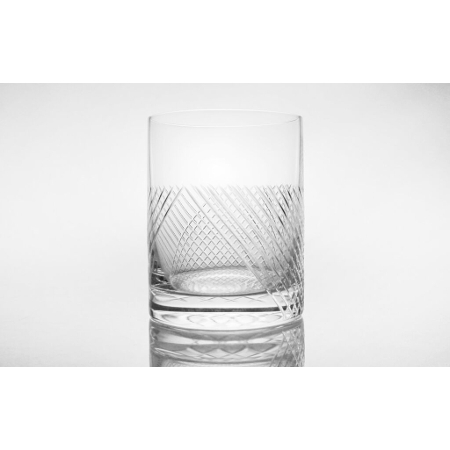 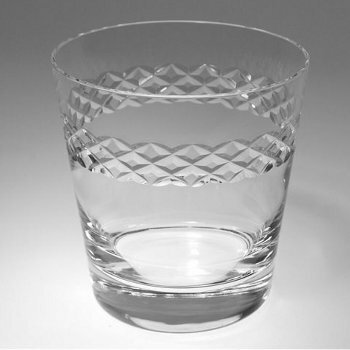 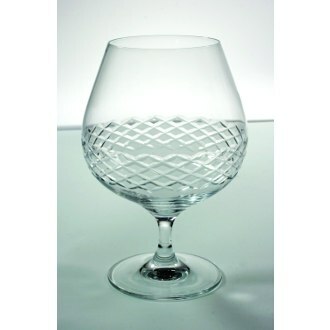 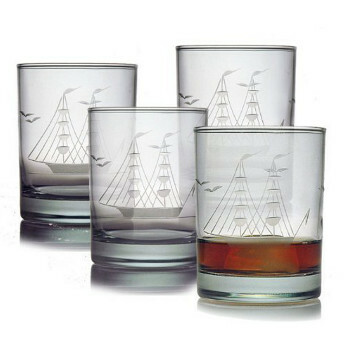 You could choose a few whiskey glasses with a unique look, such as a fun glass shape or cut. 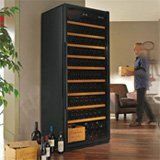 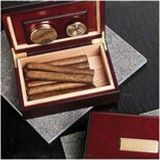 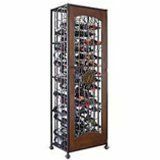 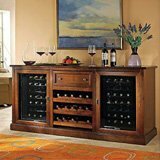 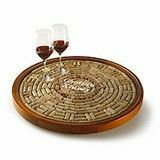 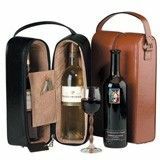 This is sure to create a more sophisticated look. 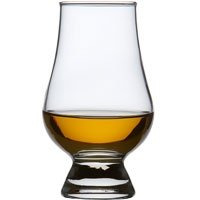 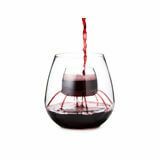 On the other hand, you may want a typical scotch glass that's just the right size for the drinks you like to pour, with a few ice cubes thrown in along the way. 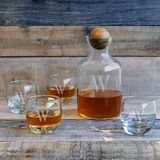 There are numerous ways to specialize your whiskey glass set to make them unique and interesting, a stand out from anyone else you plan to drink with this weekend. 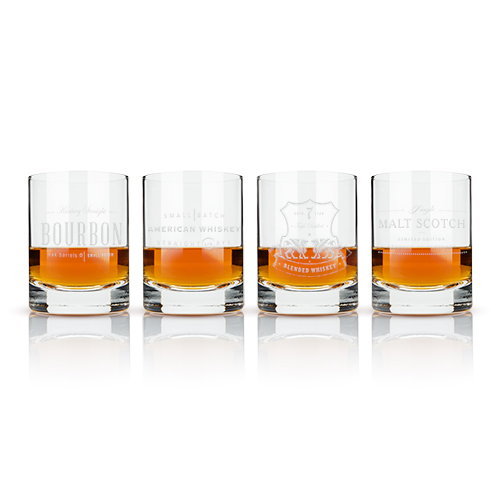 You could choose a pair of personalized whiskey glasses, which means no one is going to walk away with them at the end of that night. 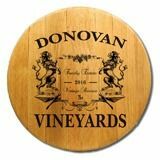 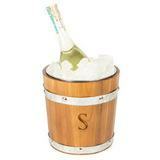 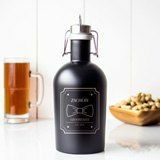 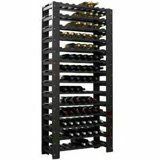 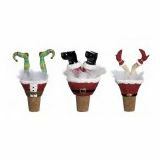 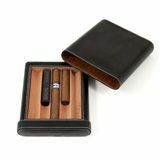 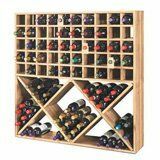 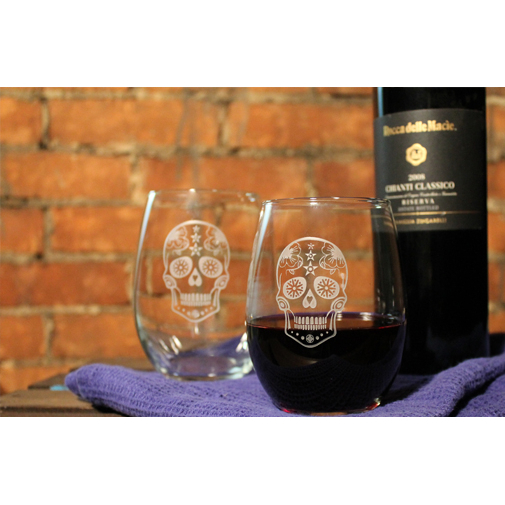 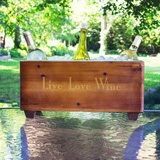 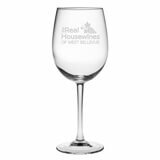 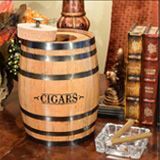 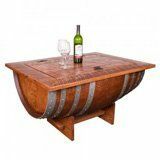 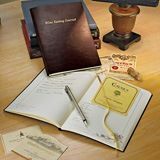 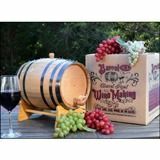 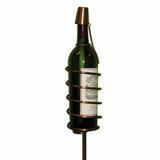 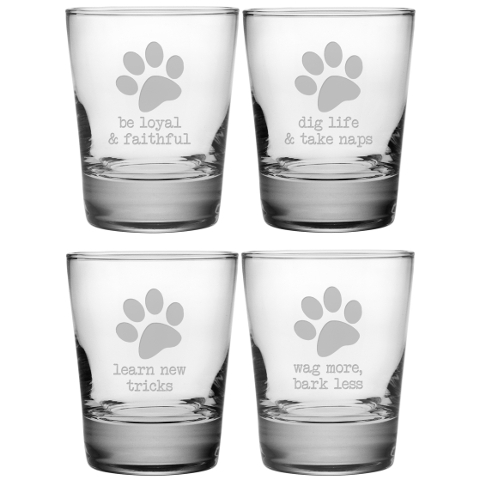 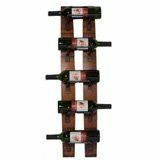 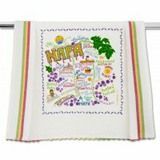 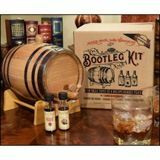 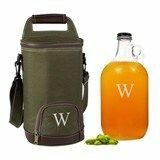 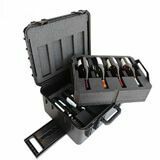 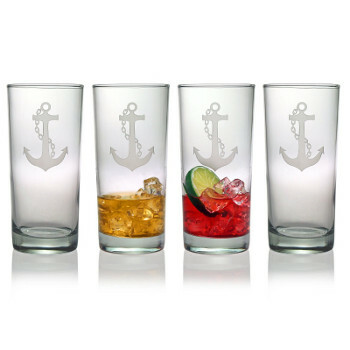 These also make a fantastic gift for anyone that has a well stocked bar and enjoys sharing with you. 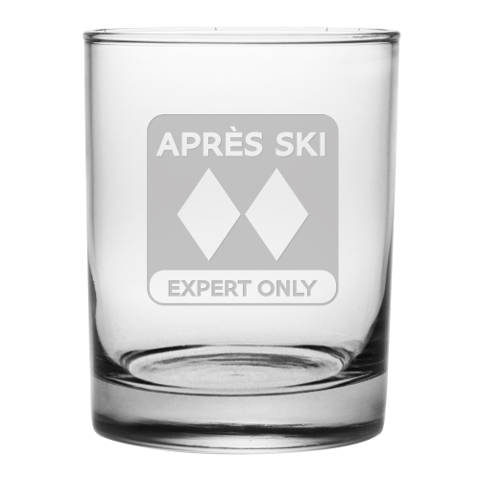 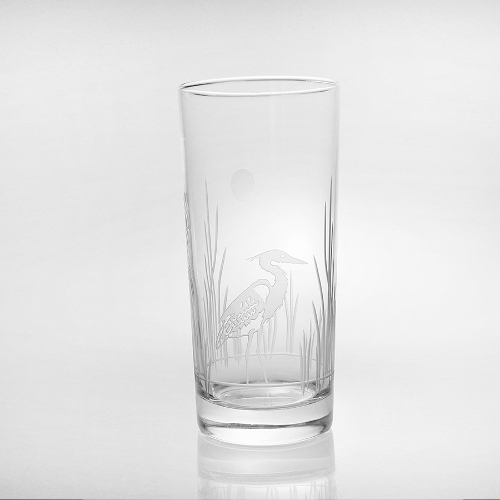 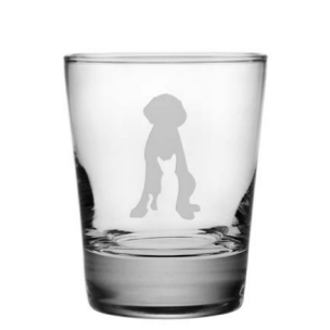 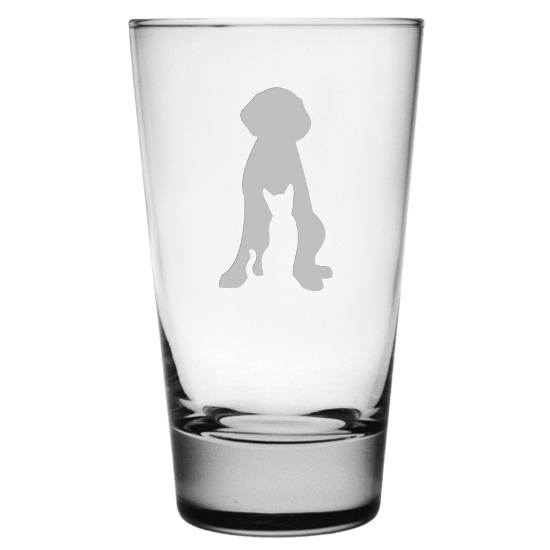 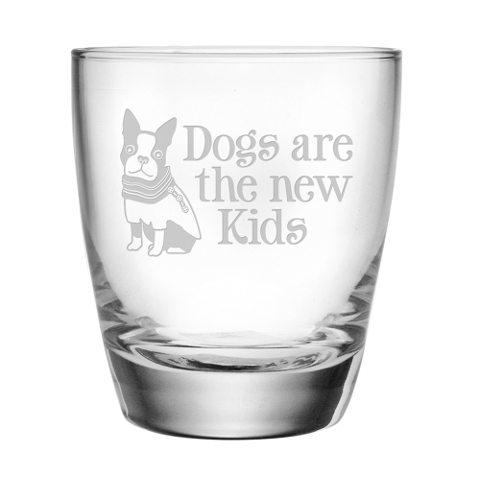 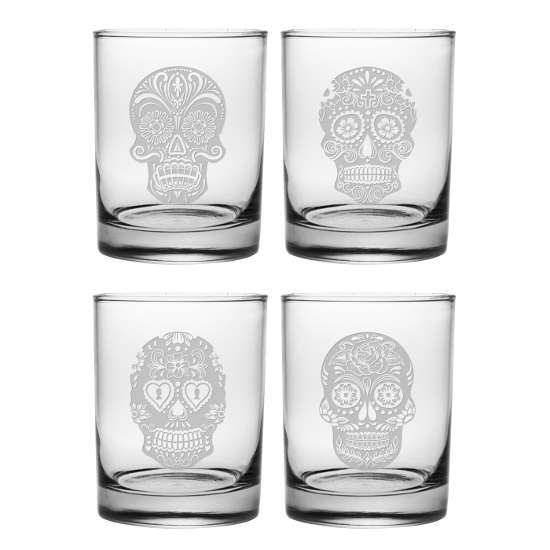 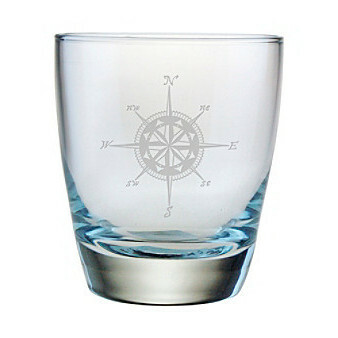 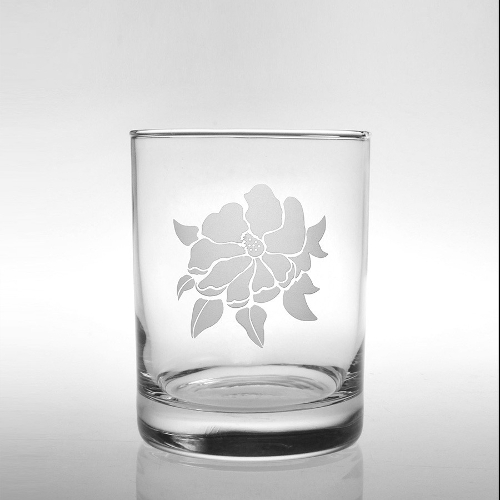 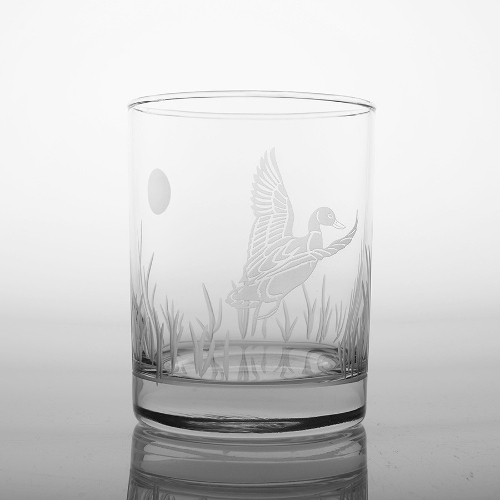 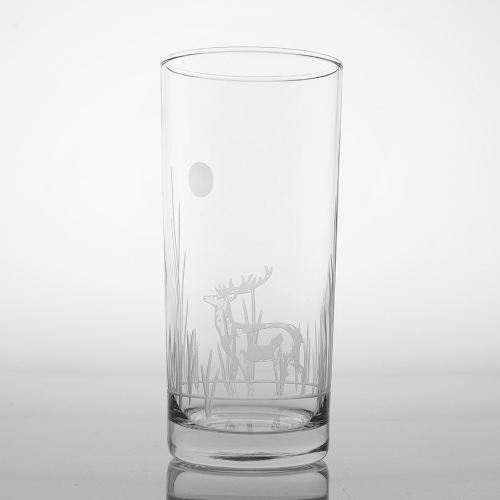 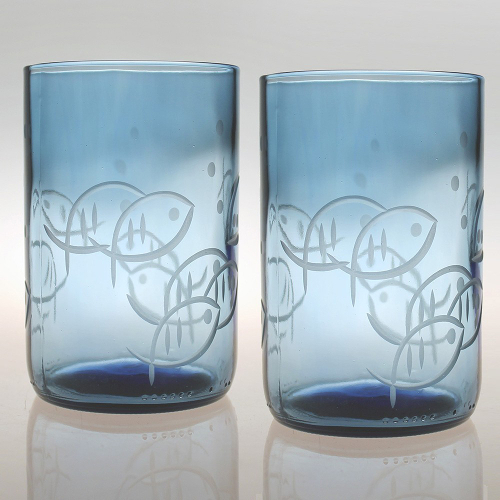 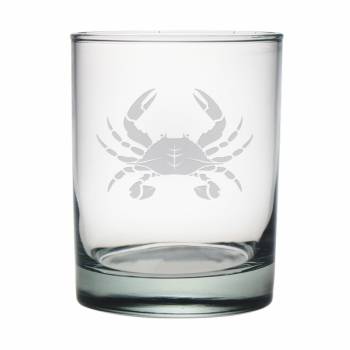 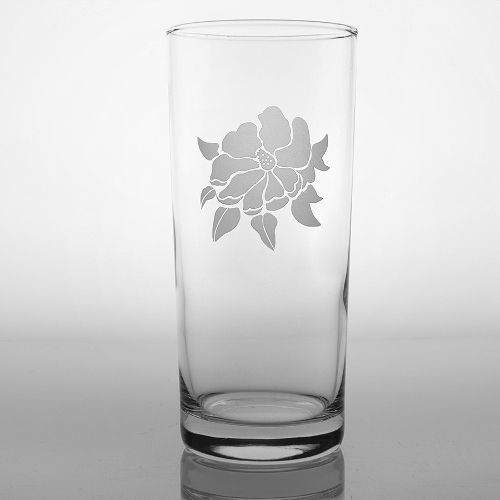 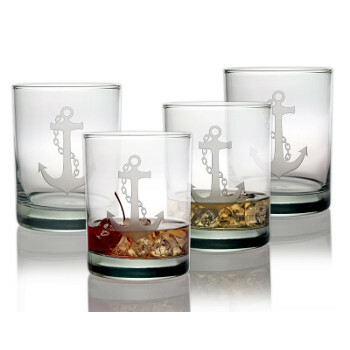 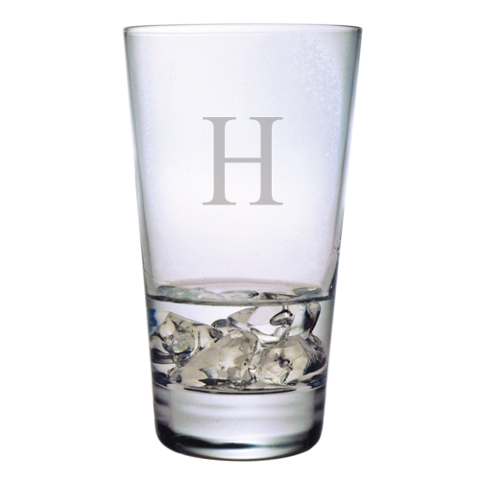 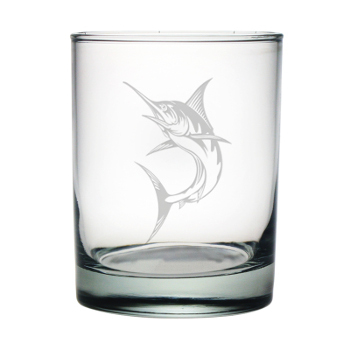 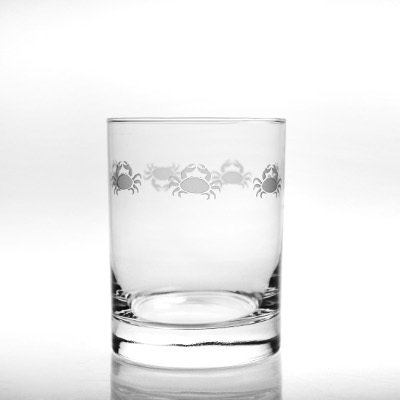 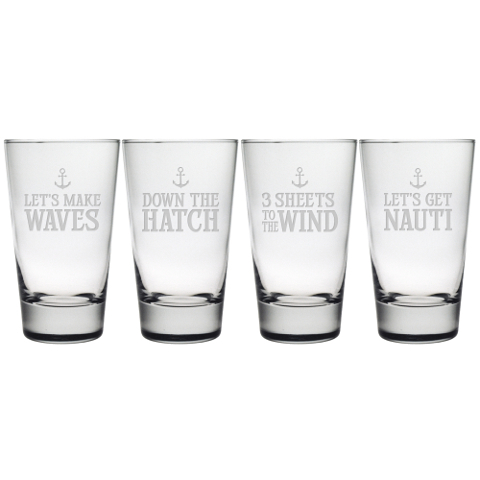 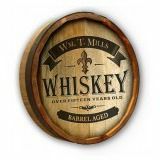 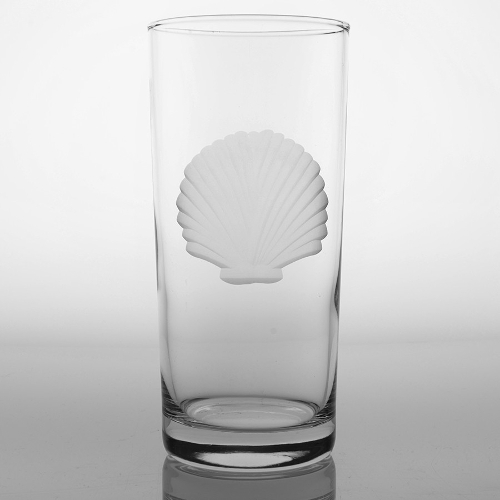 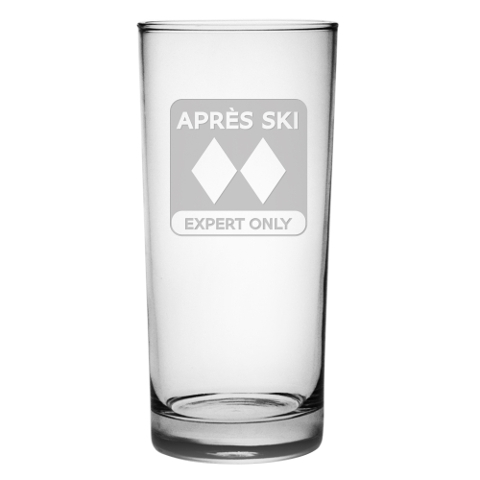 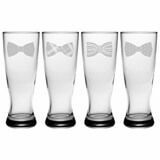 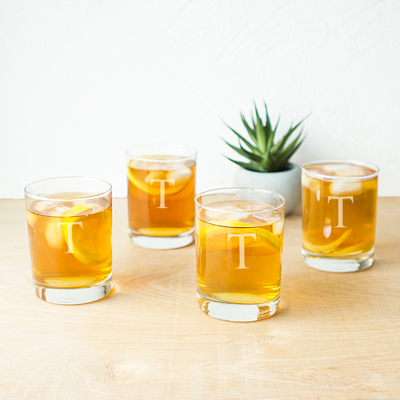 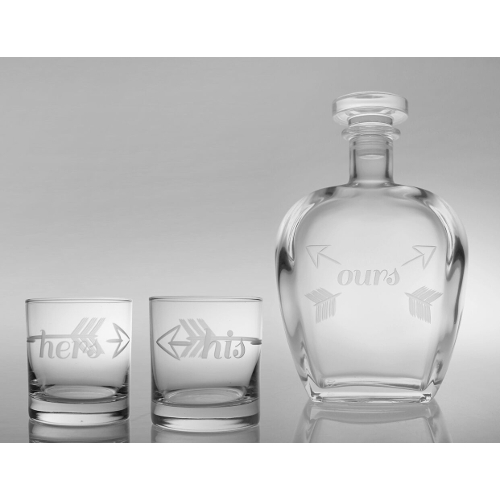 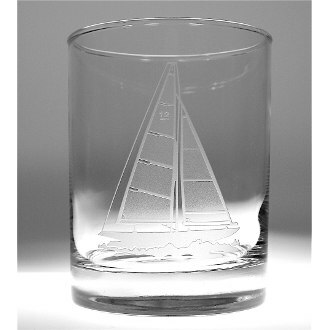 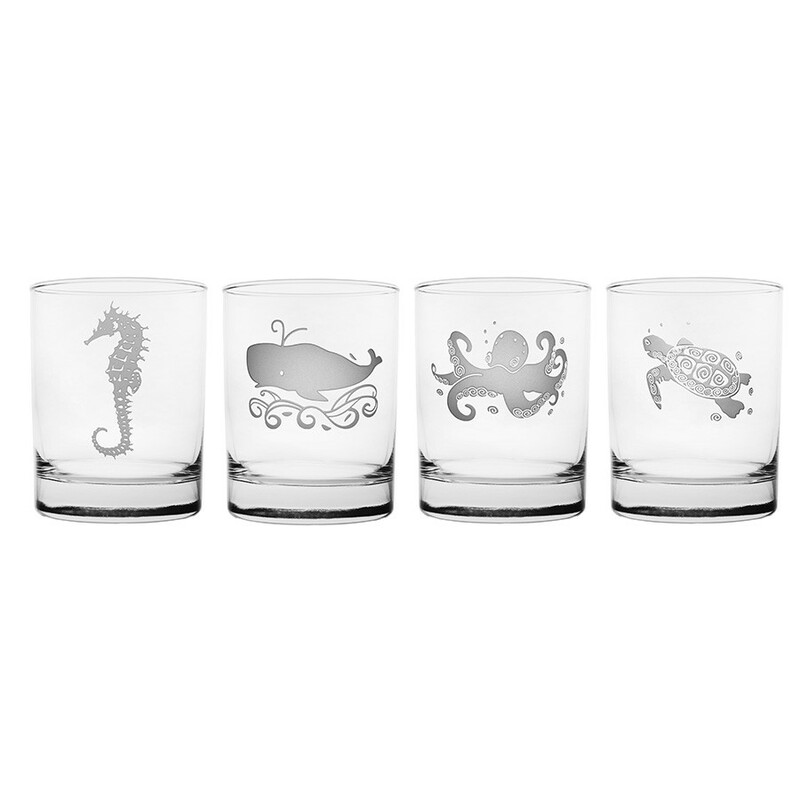 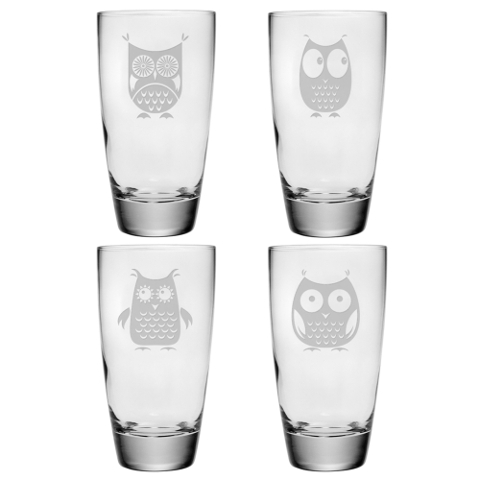 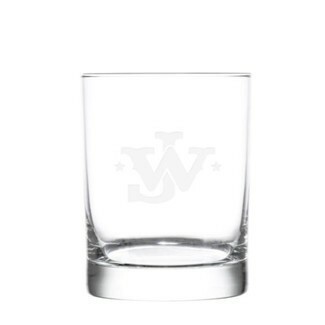 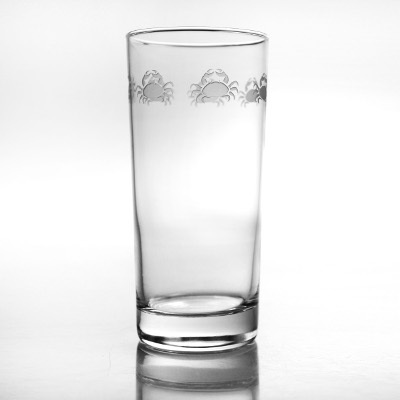 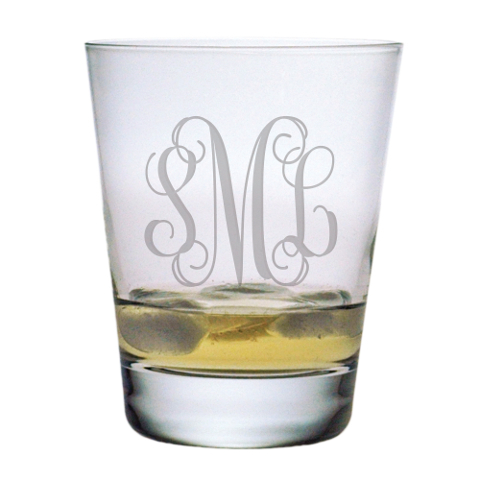 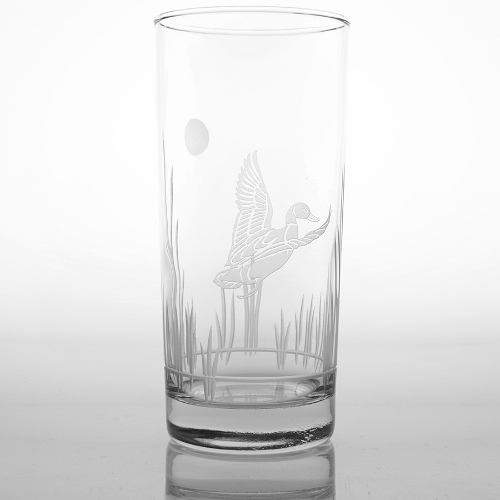 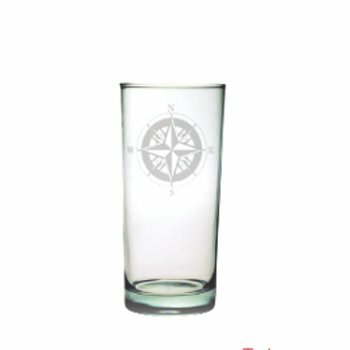 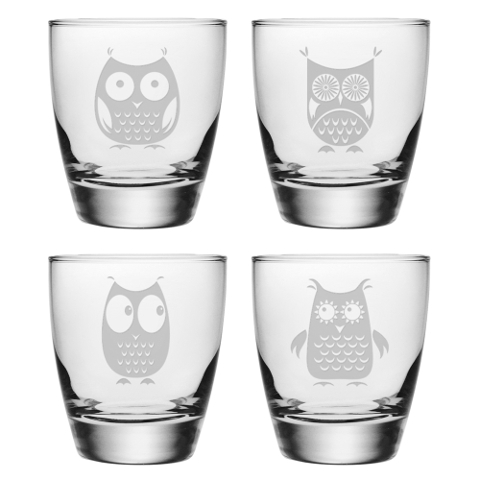 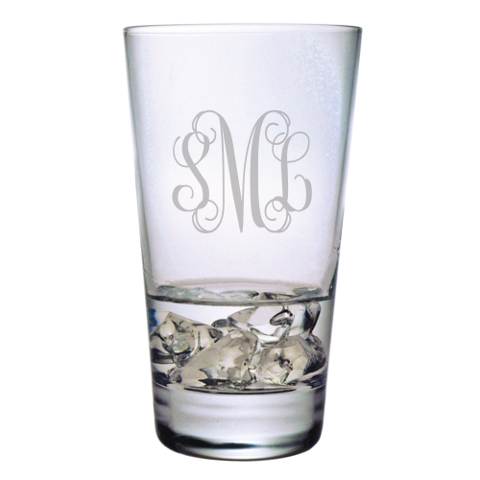 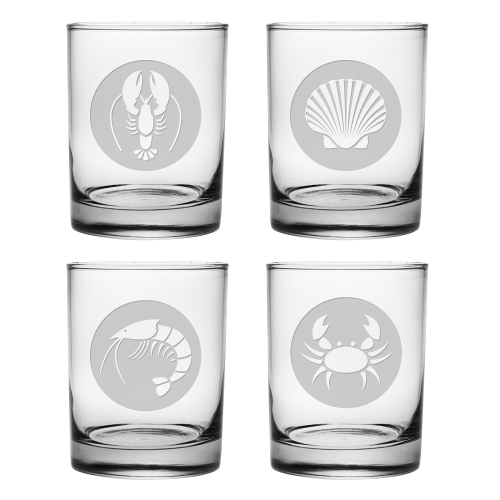 Choose whiskey glasses that personalize your experience because they have your favorite brand names or logos on them. 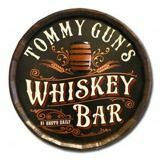 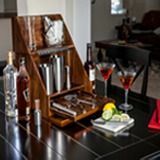 For those who want a truly classic style bar with all of the items you might find in a traditional bar setting, these are a must have. 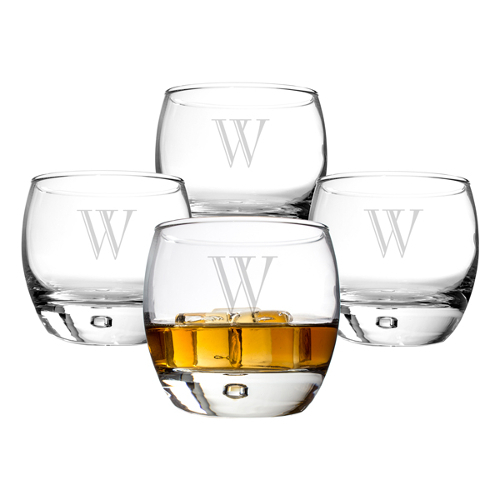 When choosing whiskey glasses, select a few unique sizes and shapes. 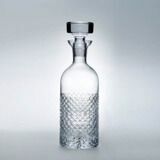 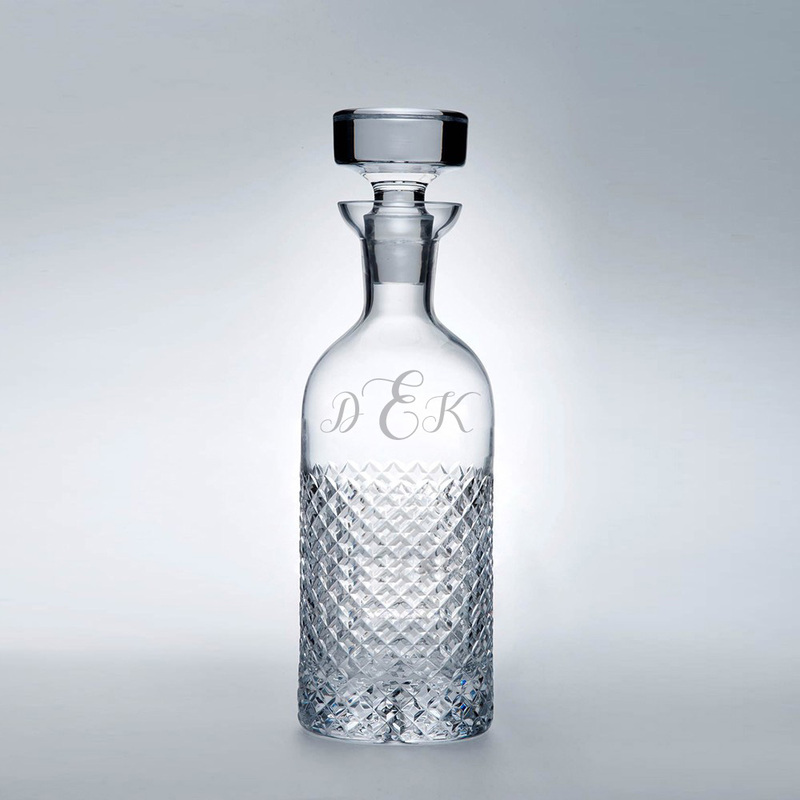 This adds interest to the bar and gives every type of bottle you have something unique to be poured into. 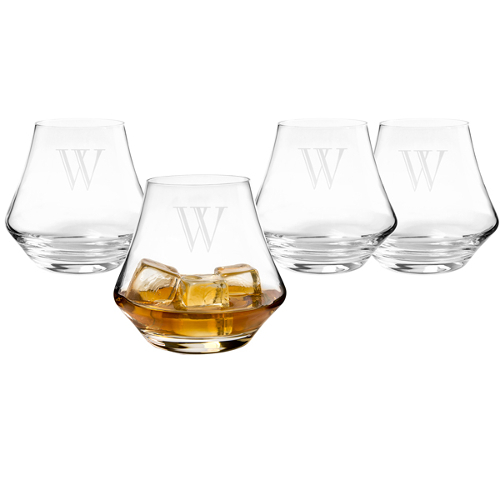 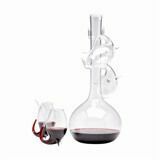 You can also select a few sets, which may come with a whiskey decanter. 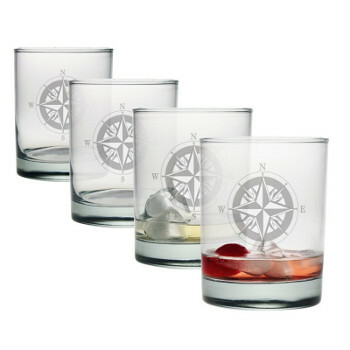 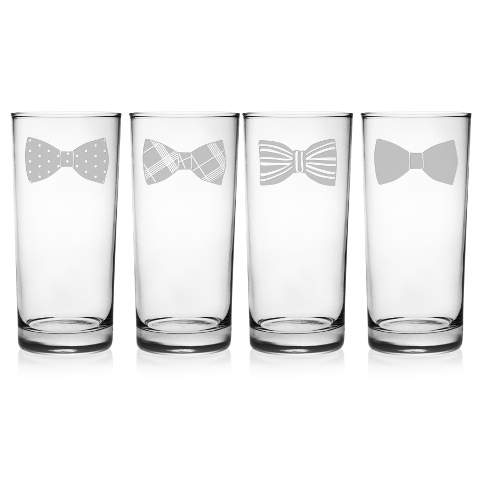 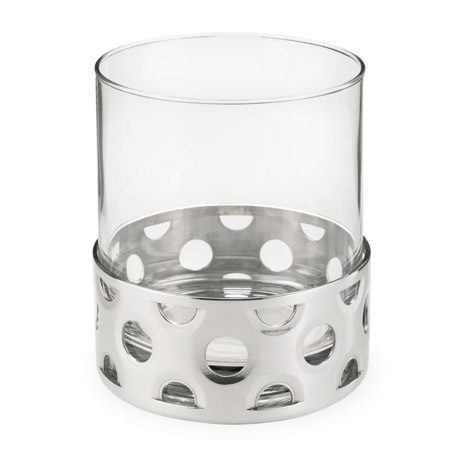 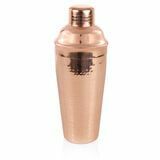 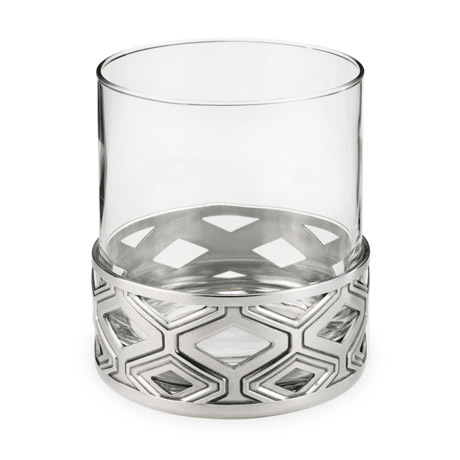 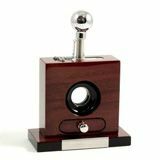 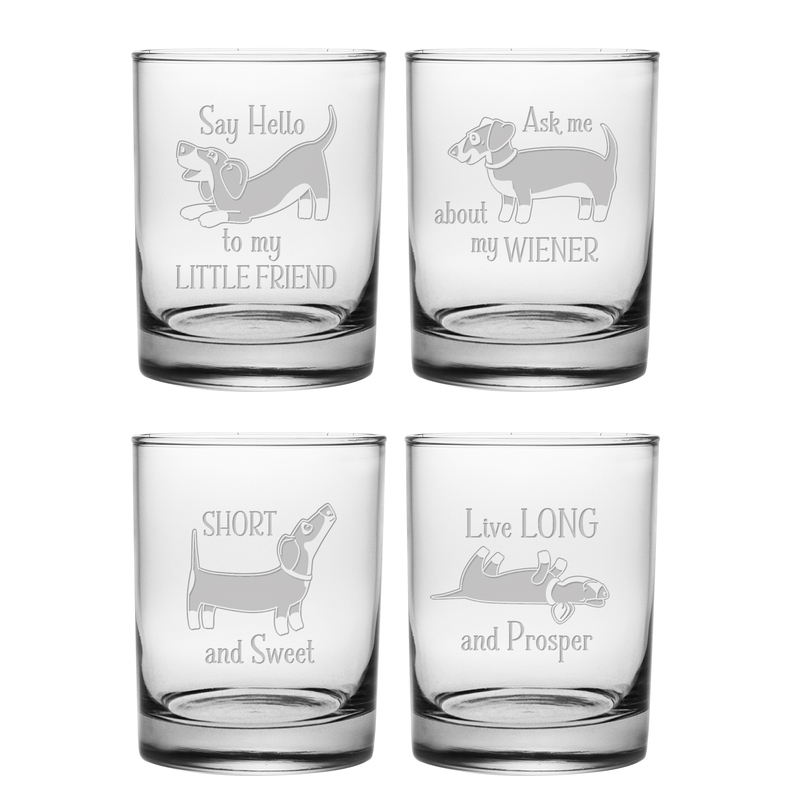 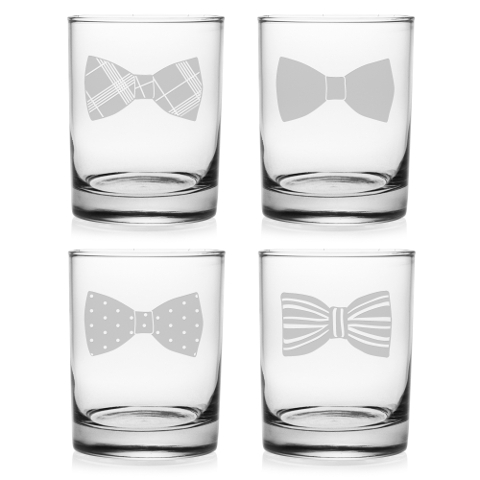 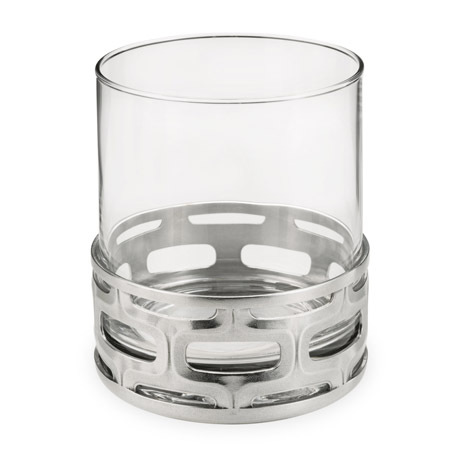 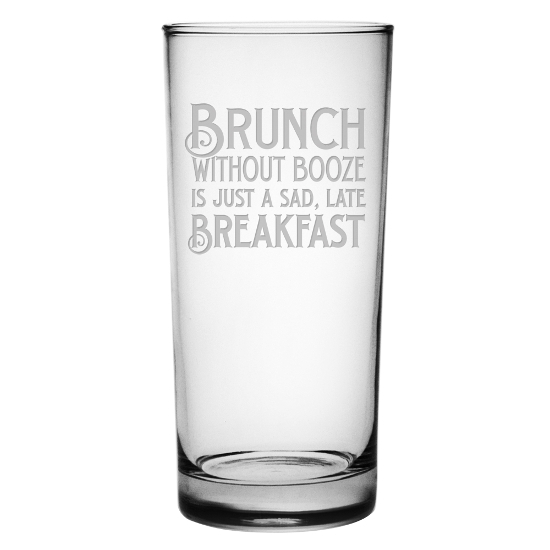 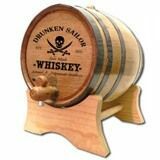 These also make fantastic whiskey gifts even for those who have a large collection of bar glasses. 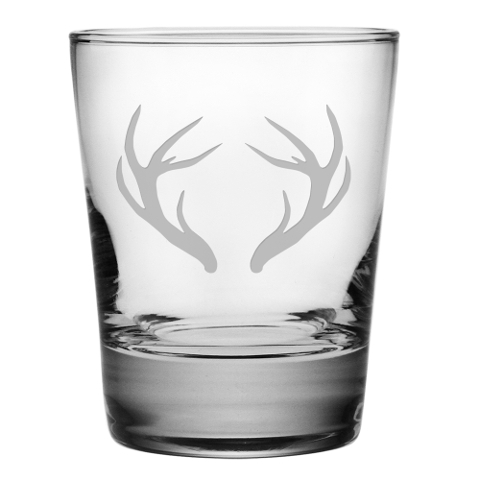 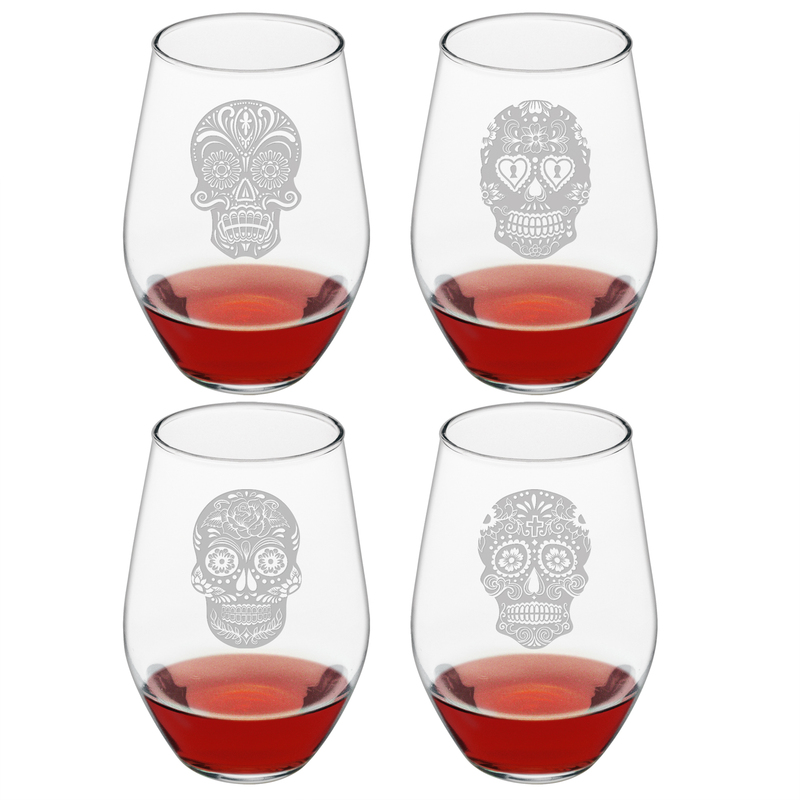 When it comes to choosing the right glasses for your bar, or even just for the kitchen table that your friends gather around on the weekend, be unique. 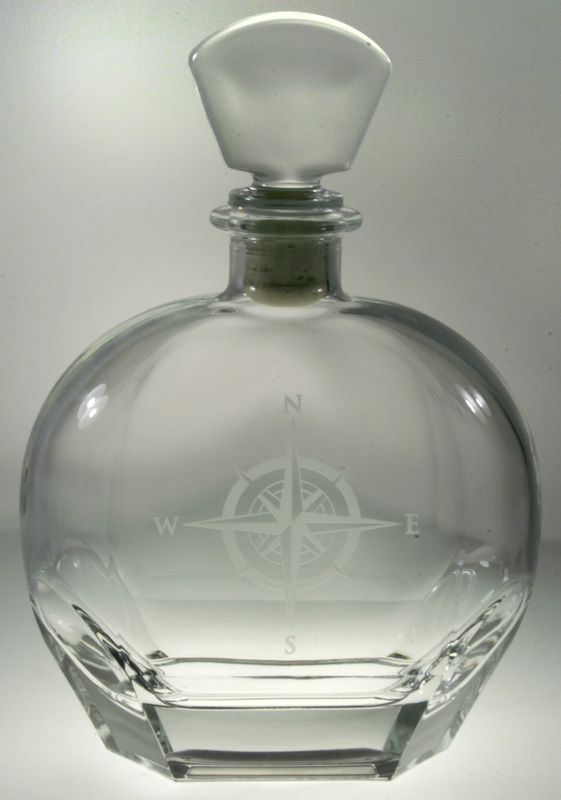 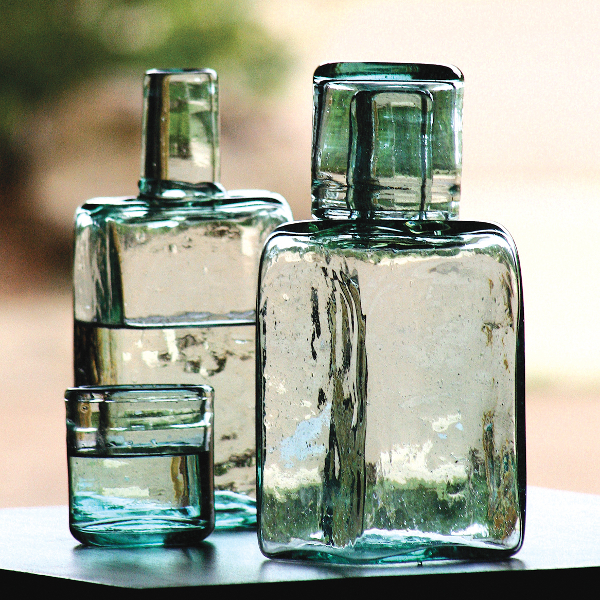 Choose something that represents the theme, the laughter, and the fun that you and your friends will likely have every time you open a new bottle.